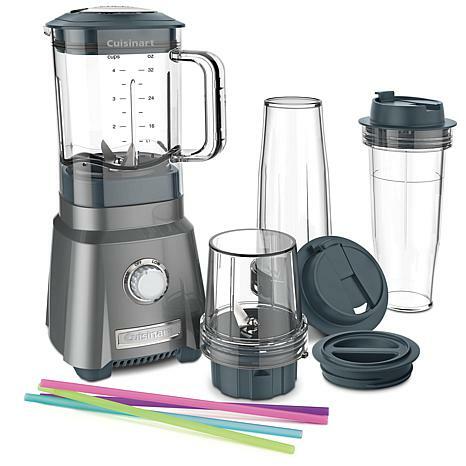 Cuisinart's Juicing Blender breaks down whole fruits and vegetables, as well as minces herbs and spices to help you create delicious, nutrient-filled juices and smoothies. 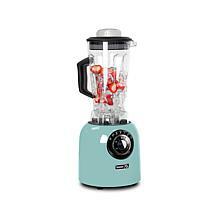 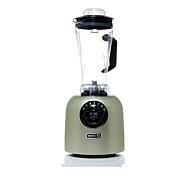 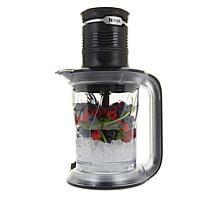 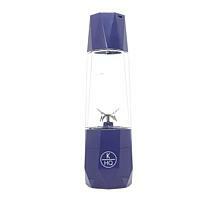 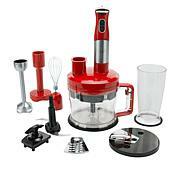 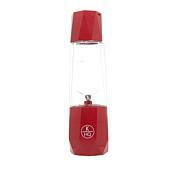 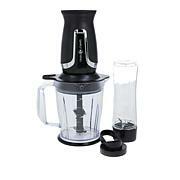 It performs like a big blender, but offers to-go convenience. With two 16 oz. 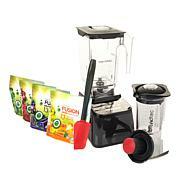 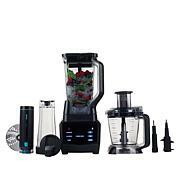 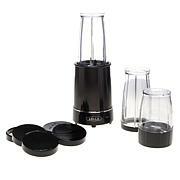 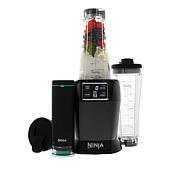 travel cups included, this bundle ensures that you'll always be ready to make a smoothie, grab it and go.